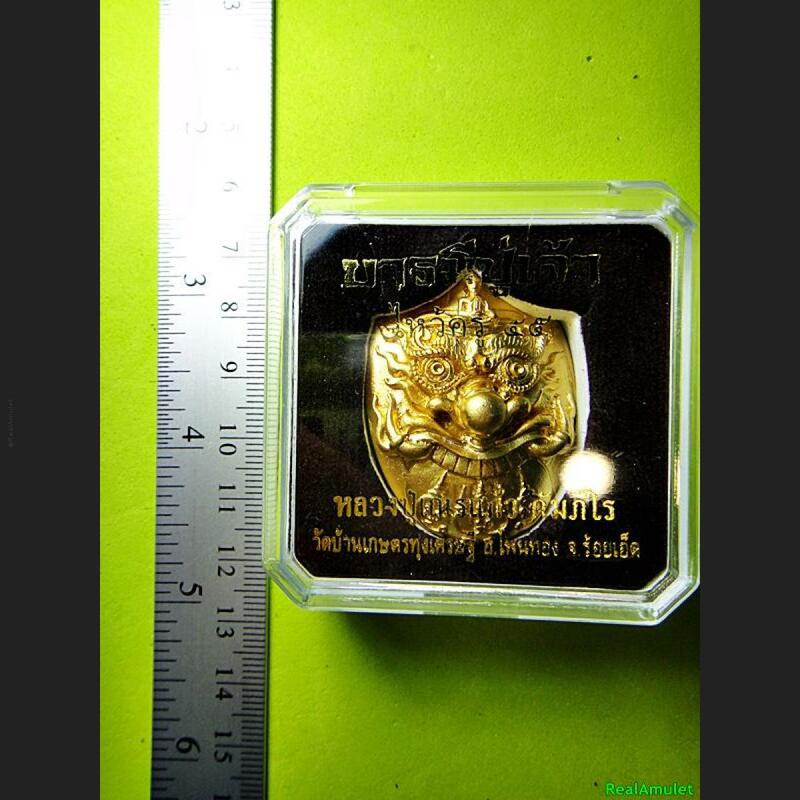 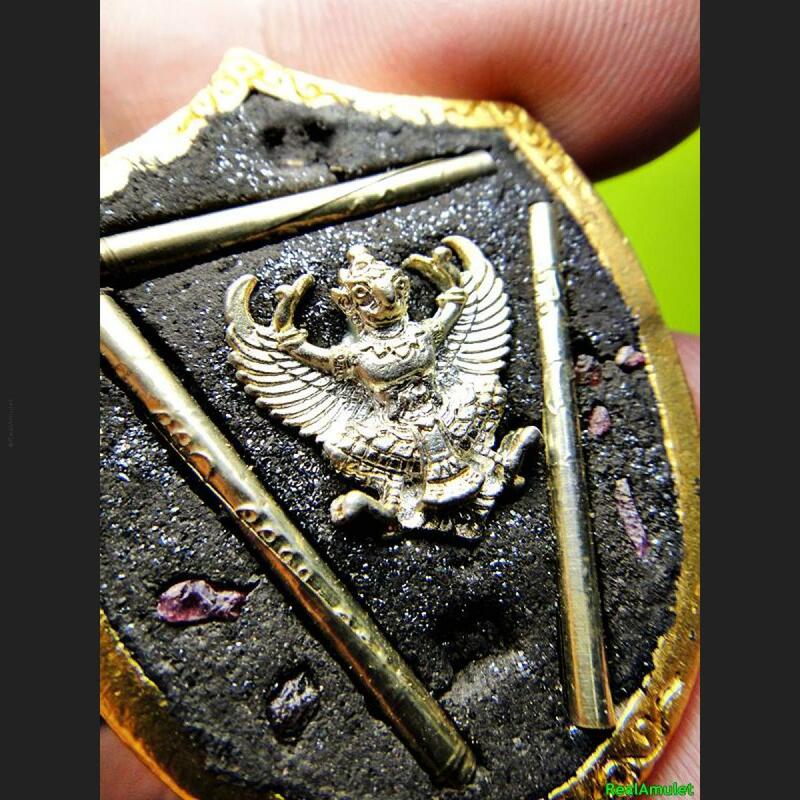 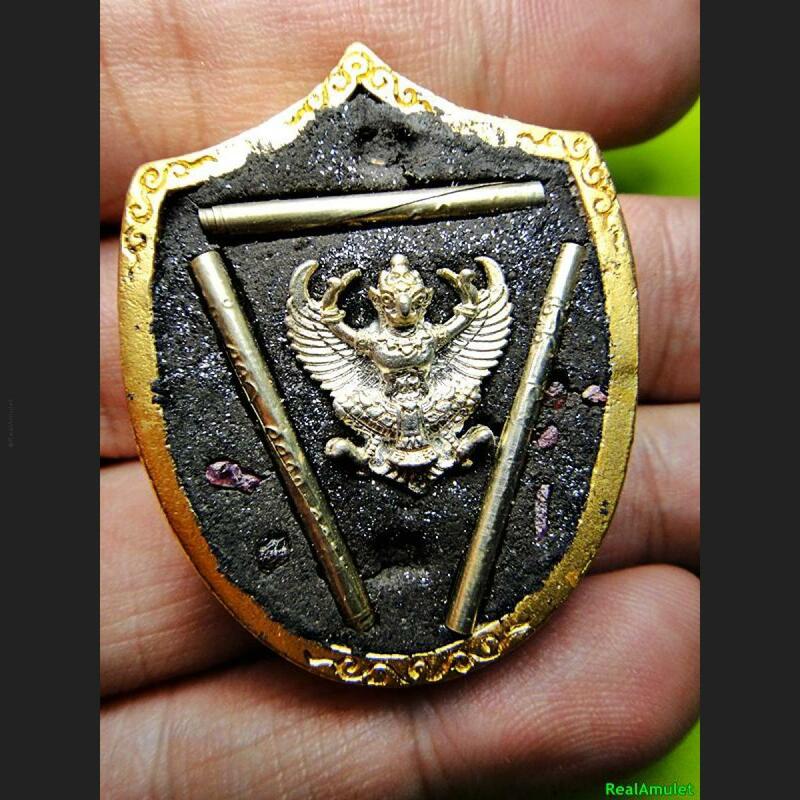 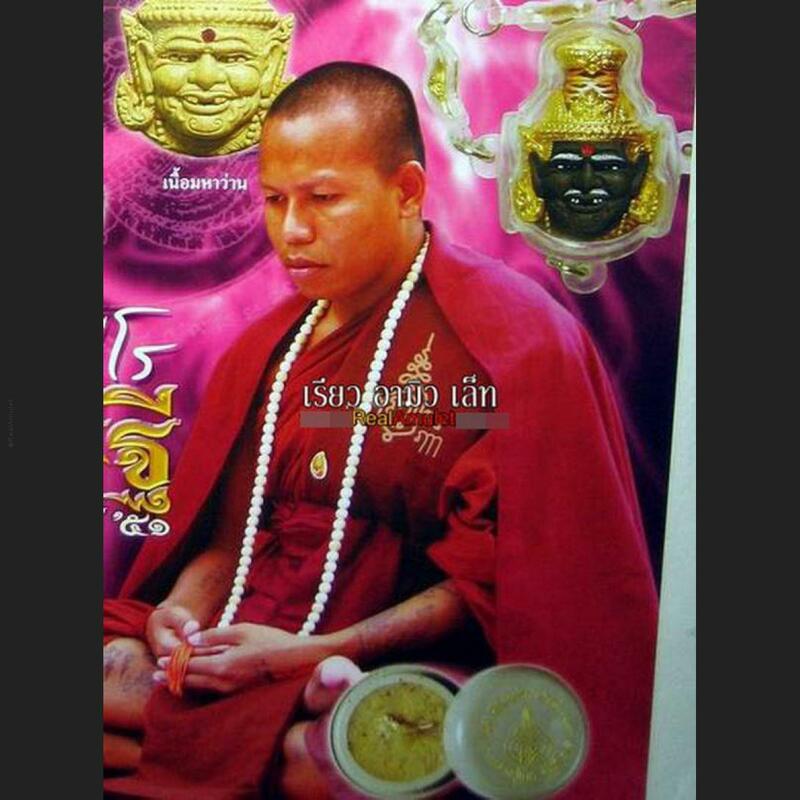 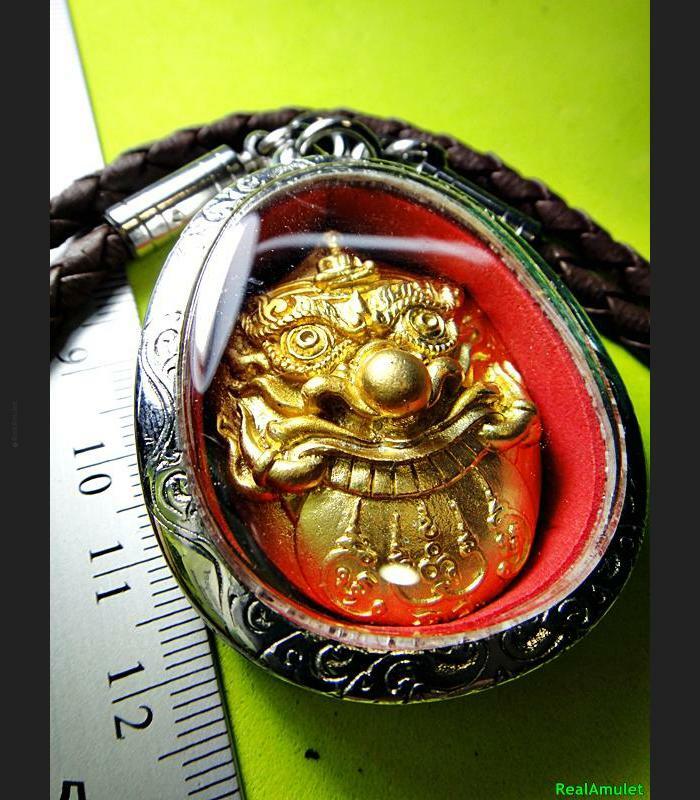 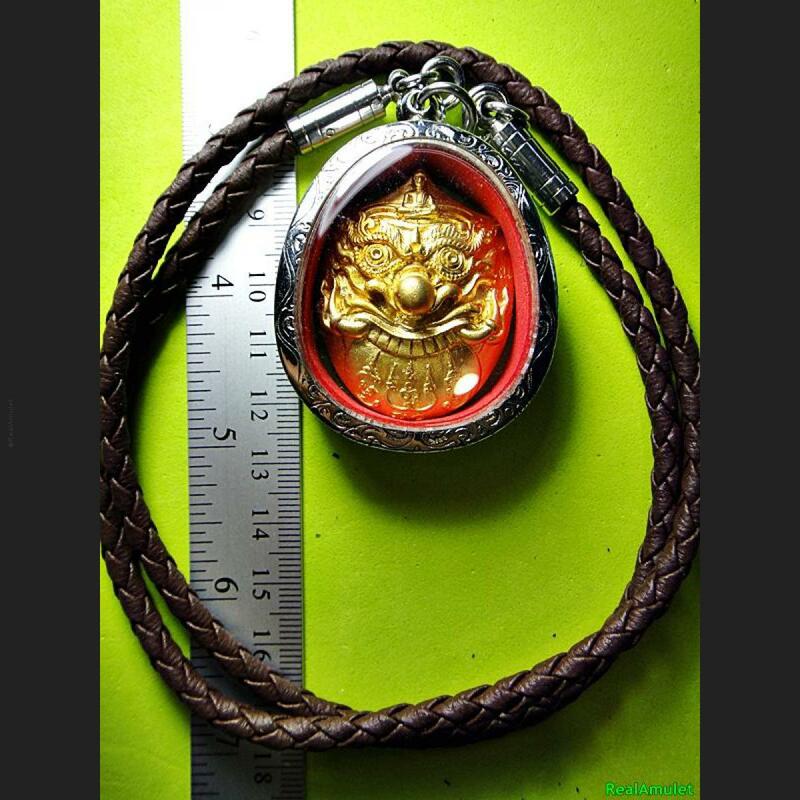 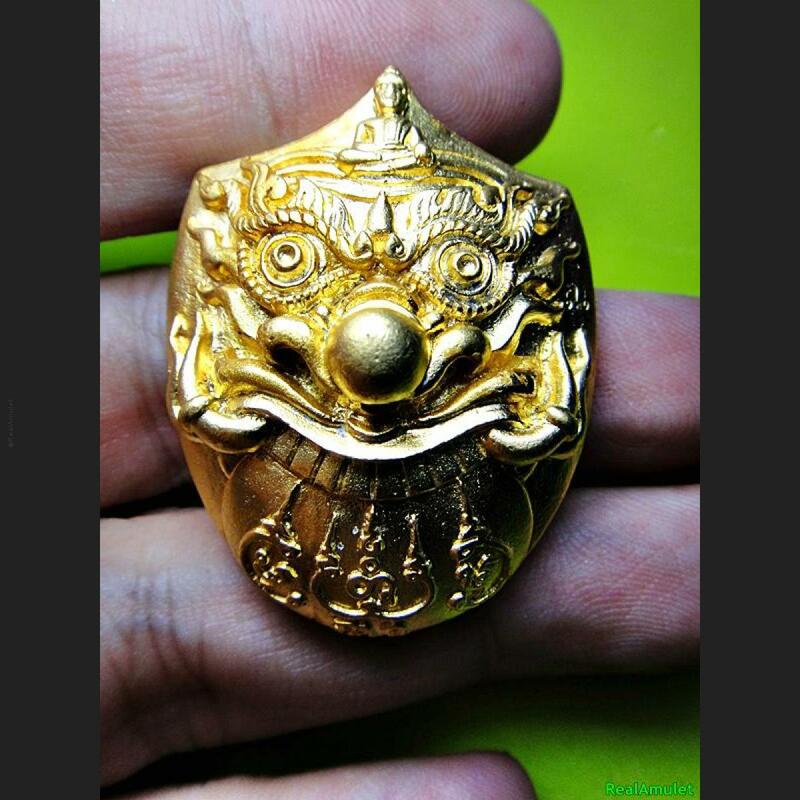 Item 名稱: THAI AMULET RAHU COCONUT MIX SILVER TAKUD GARUDA GAMBLE RICH LP NEN GOLD18K. 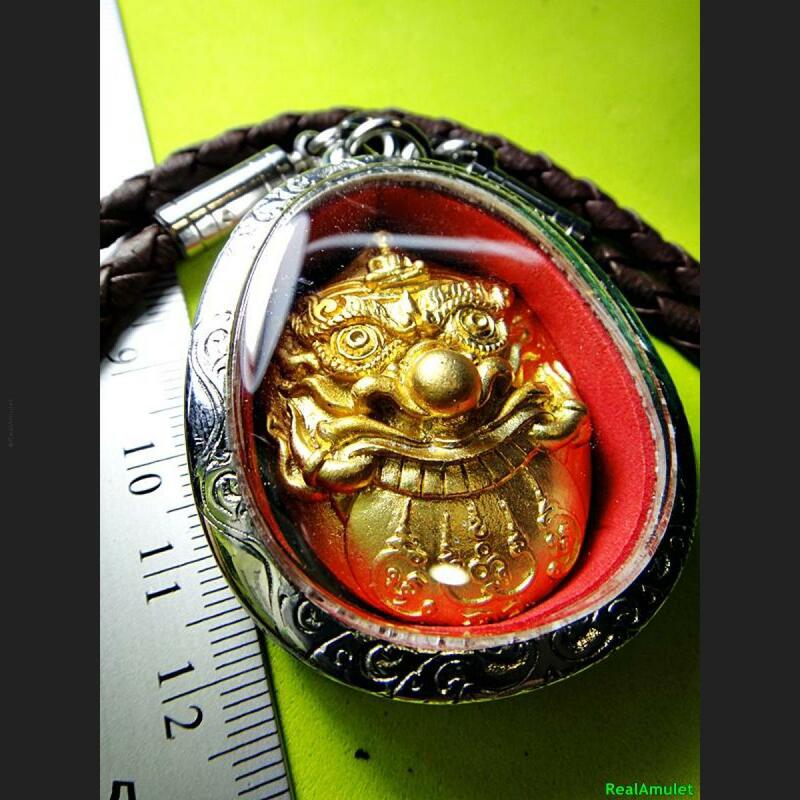 Rahu Face , Insert With Mixed Of Oneeye Coconut Powder + 3 Silver Takud + Garuda Bird (Krut)+ Leklai Gem Stones, Limited 999 Made(Has Temple Code At Both Side), Come With Temple Box. 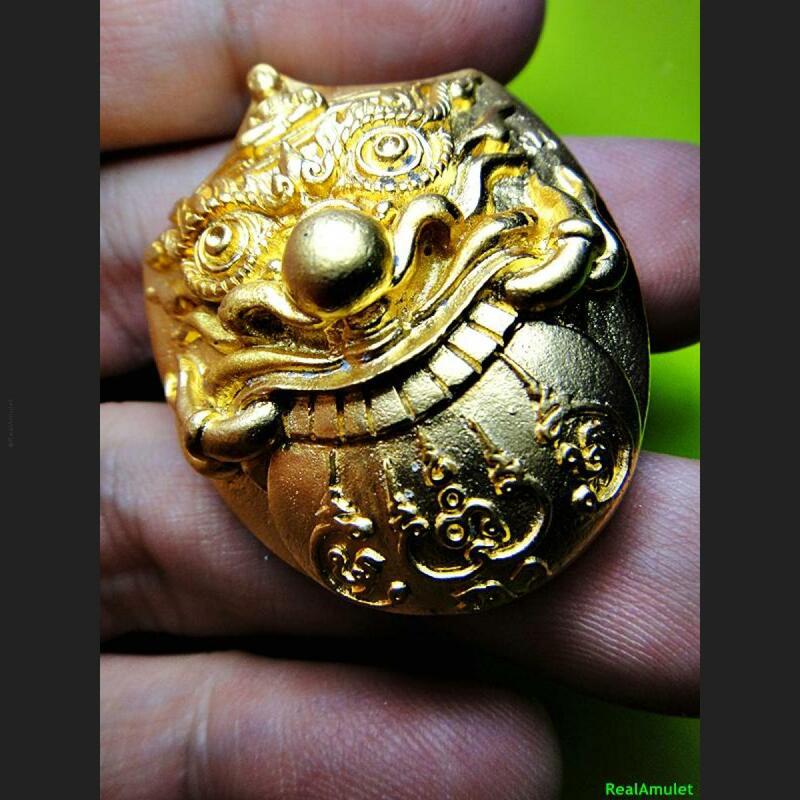 Year Be 2555. 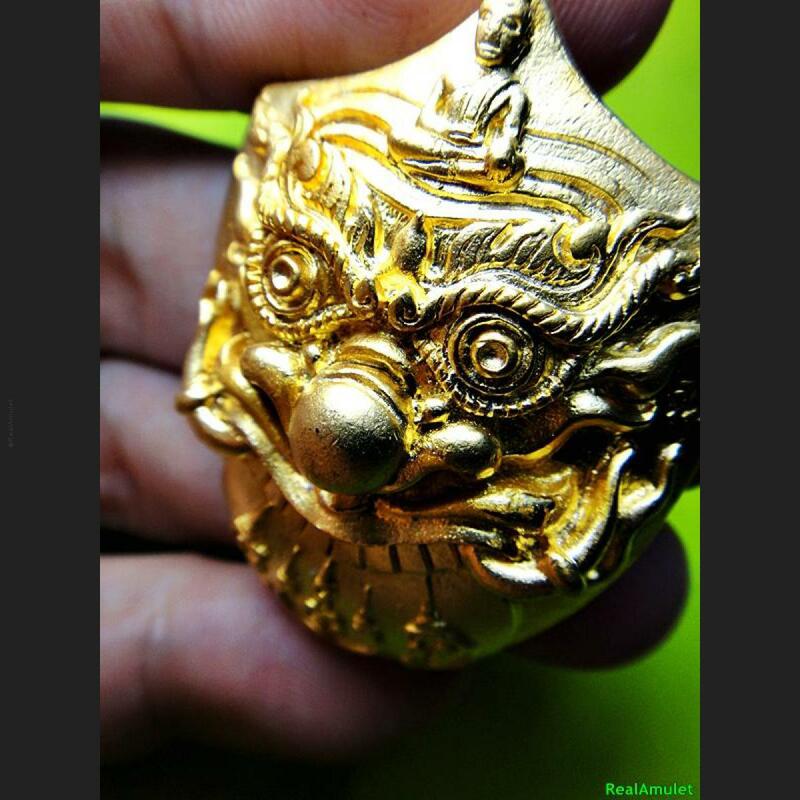 Excellent Condition & Highly Recommend.